United Cigar has announced it has taken proactive measures to prevent the counterfeiting of the most premium line it distributes, Atabey. Over the last year we have heard whispers of counterfeit or unbanded Atabeys. Regretfully, these whispers have turned into a reality and a few mislead consumers have felt the effects. Atabey is hand-rolled in Costa Rica and every cigar adorns the highly detailed Atabey band. The world-renowned Vrijdag Premium Printing in the Netherlands produces the Atabey bands, as well as all bands from Selected Tobacco including Byron and Bandolero (shown here). The bands combine a beautiful, modern design with an unmistakable gold process feature, which is more difficult to counterfeit. As of today, all Atabey cigars imported into the U.S. will have a secondary band at its foot to further deter counterfeit products. Atabey has never been released without its distinctive band nor are there any plans for this. The distribution of Atabey and all Selected Tobacco products are sold exclusively through United Cigars. Atabey, along with Byron and Bandolero are lines produced in Costa Rica by Nelson Alfonso’s Selected Tobacco. 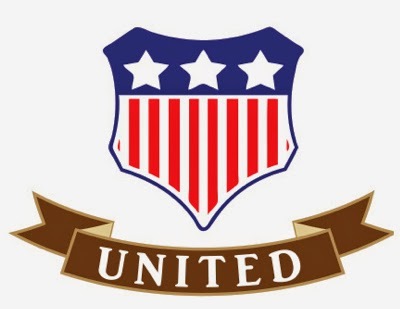 United Cigar is the exclusive U.S. distributor for the brands.